The TRYP by Wyndham Sebastian St. Augustine hotel offers modern amenities in the historic city of St. Augustine. The TRYP by Wyndham Sebastian St. Augustine hotel is located off Highway U.S. 1, with convenient access to the St. Augustine Regional and Jacksonville International airports. 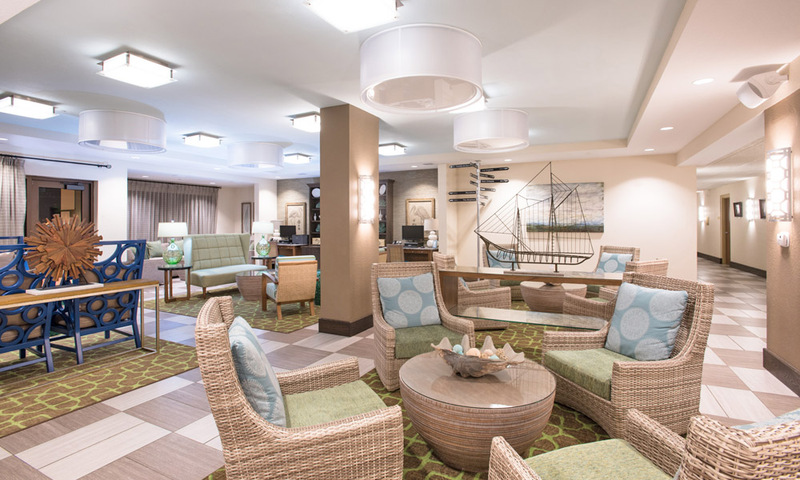 This hotel, built in 2016, is in close vicinity to many of St. Augustine's main attractions in the historic downtown area, making it a great option for visitors looking to explore the city. Guests will enjoy the many amenities offered at the hotel, including the Fitness Center and outdoor pool area with hot tub and fire pit table. 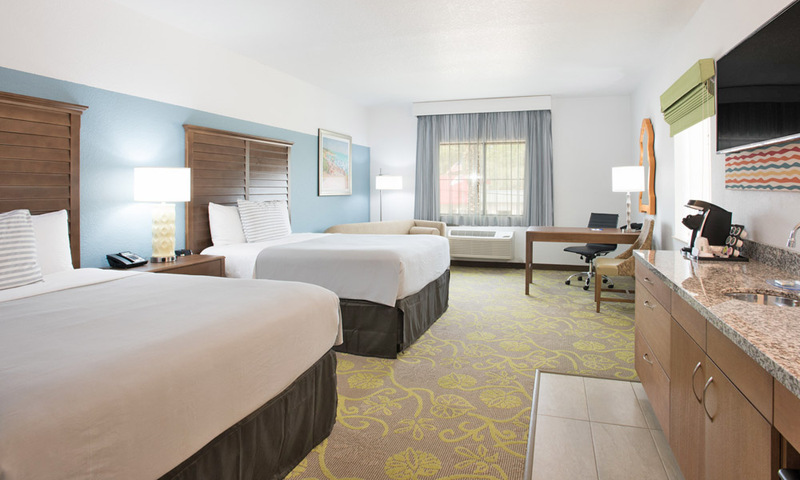 TRYP offers the largest standard guest rooms in St. Augustine, so travelers will have plenty of room to spread out and relax after a long day of sightseeing. For visitors who need a little more space than TYRP's 500 square-foot standard rooms, Suites and Premium Rooms are available. 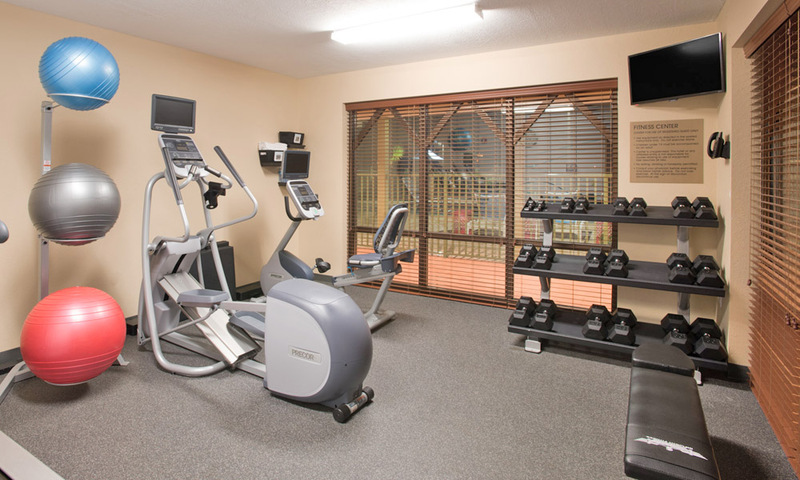 There are also rooms with extra amenities, including a Family Room and a Fitness Room, which features an in-room fitness bike for guests who like to stay active. 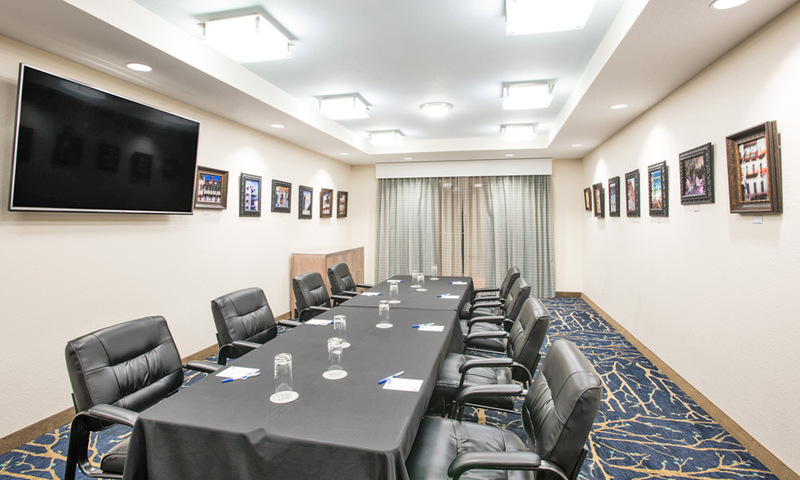 TRYP by Wyndham Sebastian St. Augustine hotel offers a 450 square-foot event space, well-suited for small corporate meetings and hospitality functions. This versatile space can be arranged as a movie theater, conference room, event room, or hospitality suite. 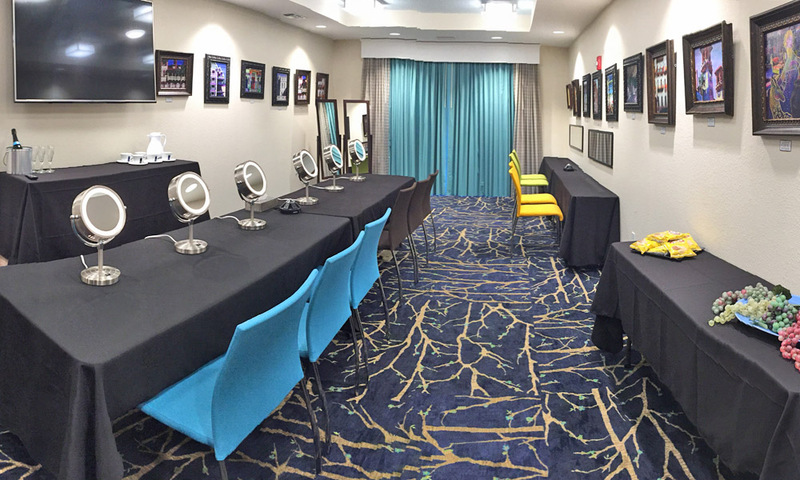 TRYP offers an option for Group Sales, so event organizers may arrange guest room blocks for small and large groups. The lobby-level Gastro Bar Bakery & Café serves buffet breakfast each morning and small plates, appetizers, beer and wine until late. 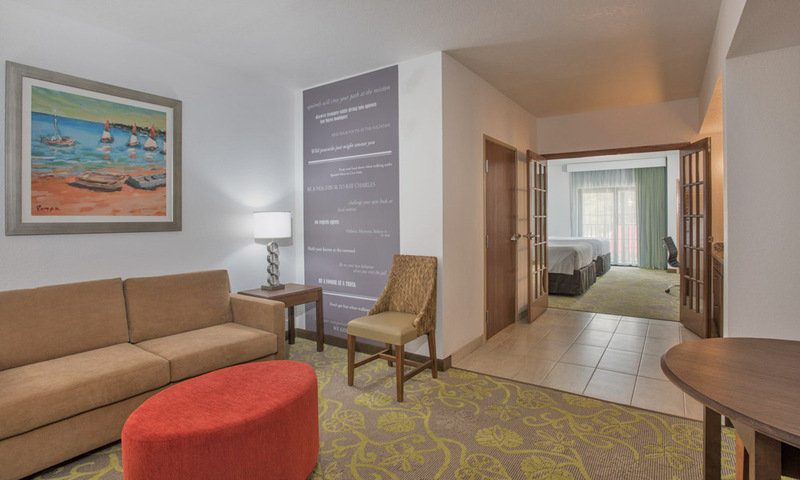 Complimentary WiFi, on-site FREE parking, local shuttle services, outdoor pool, Fitness Center, coin laundry, dry-cleaning service, 24-hour marketplace, 24-hour Front Desk service. For inquiries, please email sales@trypstaugustine.com. Stayed two nights. Room was spacious and nicely appointed. Bed was very comfortable. However, we were quite dissatisfied: Our room was not picked up, bed not made, and no dry towels were delivered after our first night. We called the Front Desk around 5 PM when we returned to our room. We confirmed that we did not have the "do not disturb" on our door and were told that someone would be up shortly. When we came back from dinner around 8 PM we again called and again were told someone would be up shortly. At 8:50 PM we called again and someone finally brought us dry towels; however, the wet towels were left on the bathroom floor, the trash was not emptied, bed not made! Breakfast was great the first morning; however, second morning they had very little to choose from and basically nothing for someone who has to eat gluten free. The tapas bar is little more than cheap snacks and wine. New favorite in St. Augustine! Recently stayed at the TRYP Sebastian and couldn't be more pleased. This is a brand new hotel with spacious, beautifully decorated, spotless rooms. Loved having the well stocked Keurig in our room to use before we visited the breakfast buffet - delicious and something for everyone! In the evening we relaxed with the tapas and a glass of wine before dining out. Really can't say enough about this hotel except that I would love to take the beautiful lobby furniture home with me ---can't wait to come back for another stay! !